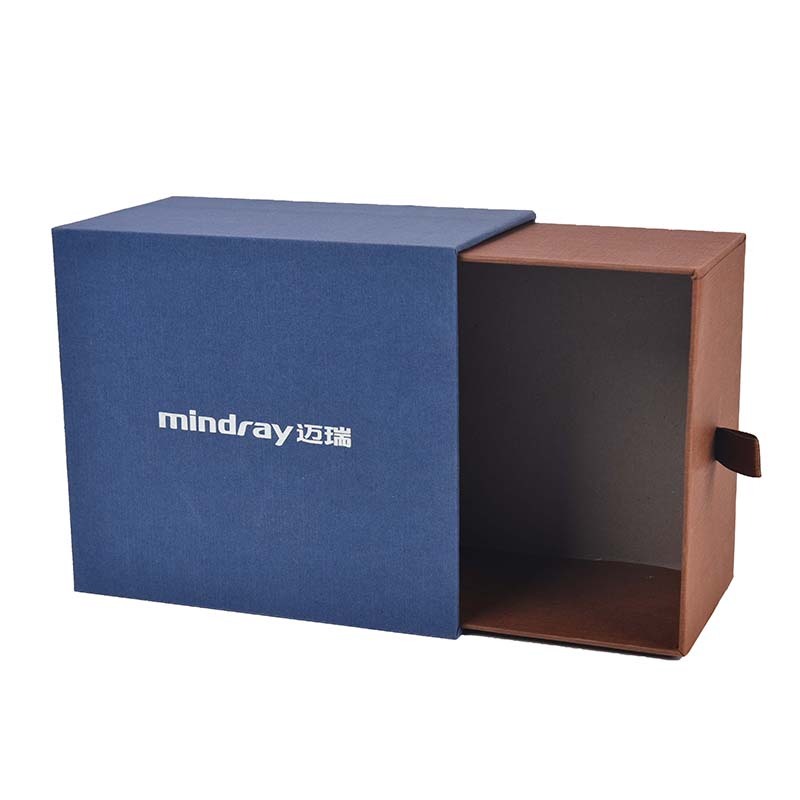 Product categories of Drawer Gift Box, we are specialized manufacturers from China, Drawer Gift Box, The Drawer Gift Box suppliers/factory, wholesale high-quality products of Drawer Gift Box Packaging R & D and manufacturing, we have the perfect after-sales service and technical support. Look forward to your cooperation! Drawer-type Gift Box packaging, also known as convulsions or boat-style gift box packaging, consists of box body and convulsions. Convulsions are inner boxes or shallow dish boxes that can be stuffed into the shell. The box body is also called shell or box. As for the overall structure, the inner box is protected, and the outer box is decorative. The gift box has a firm and convenient packaging structure. Drawer Gift Box in a single layer of good design, multi-layered more complex, more production materials, the cost is slightly higher. The Drawer Gift Box is in the form of a draw and can be designed with multiple layers of drawers.